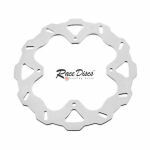 The latest in our line is this solid version of the Beta rear disc. 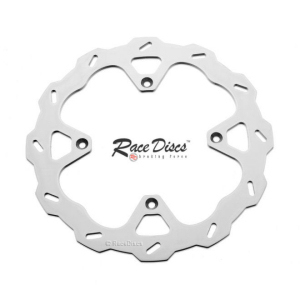 We are delighted to announce that the new 270mm front disc for the 2015-18 Kawasaki KXF 250 & 450 is now in production and available to purchase. 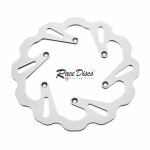 We are delighted to announce that the new 270mm front disc for 2016-18 Yamaha models is now in production and available to purchase. 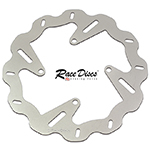 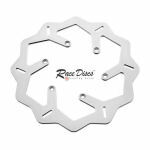 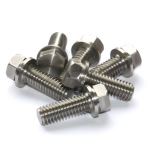 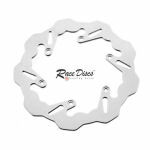 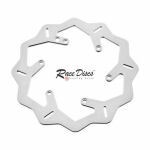 We at RaceDiscs manufacture high quality stainless steel replacement brake discs, stainless brake pins & stainless disc mounting bolts for most models of motocross and enduro off road motorbikes. 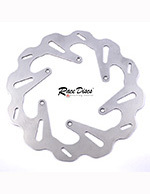 Based in the North of England we have been involved in the design and manufacture of motocross and off-road braking components and equipment for over 15 years. 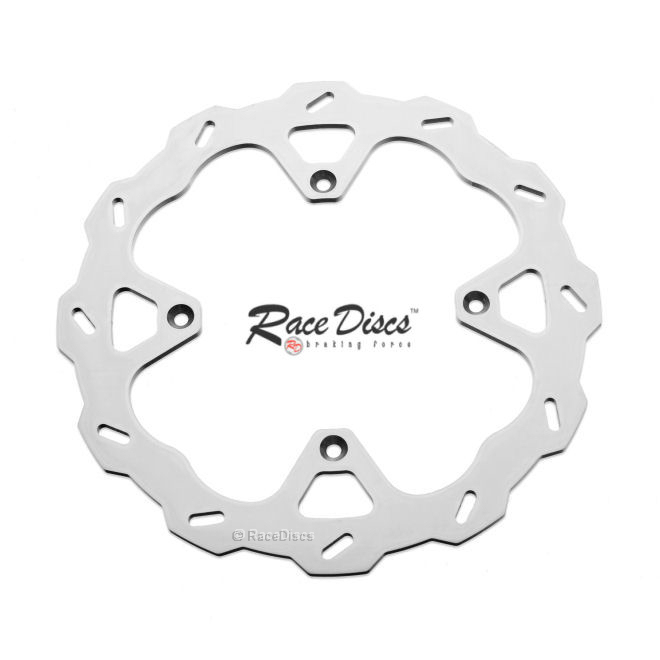 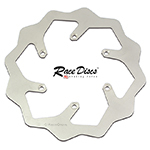 At RaceDiscs we pride ourselves on our fantastic customer service and first class products. 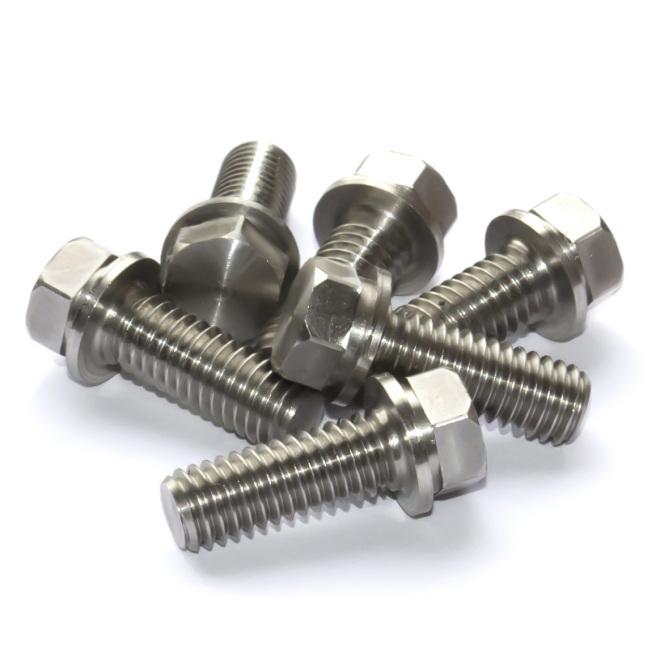 Please be assured that customer satisfaction is our absolute priority and buy with confidence. 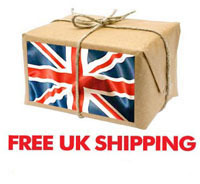 We offer a worldwide postage service; please see our postage page for details.